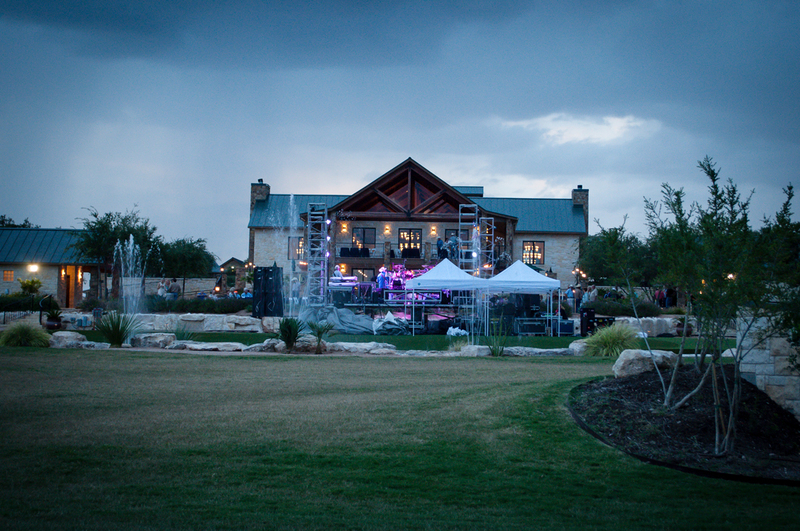 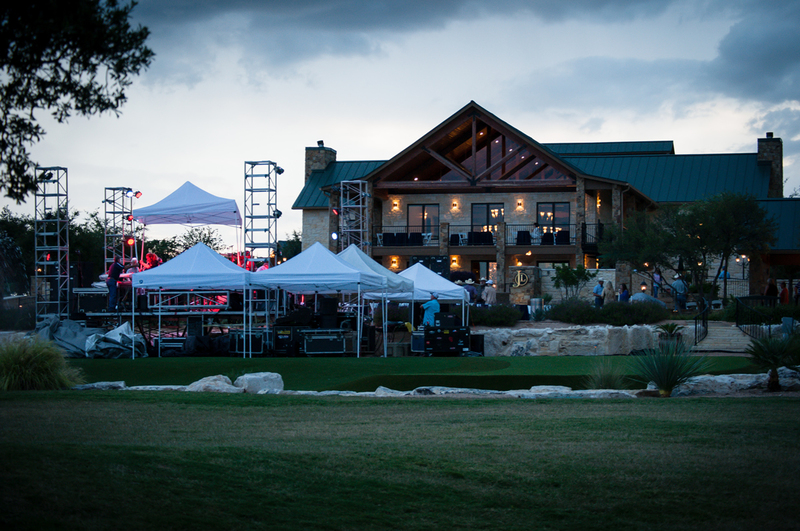 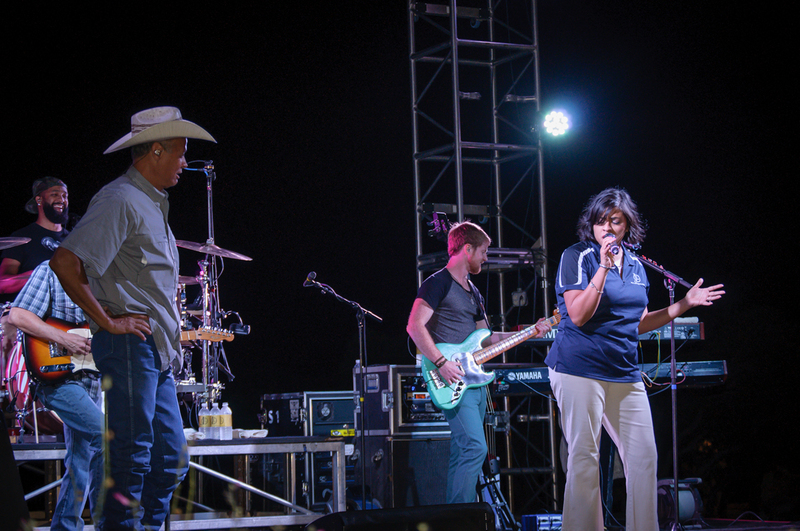 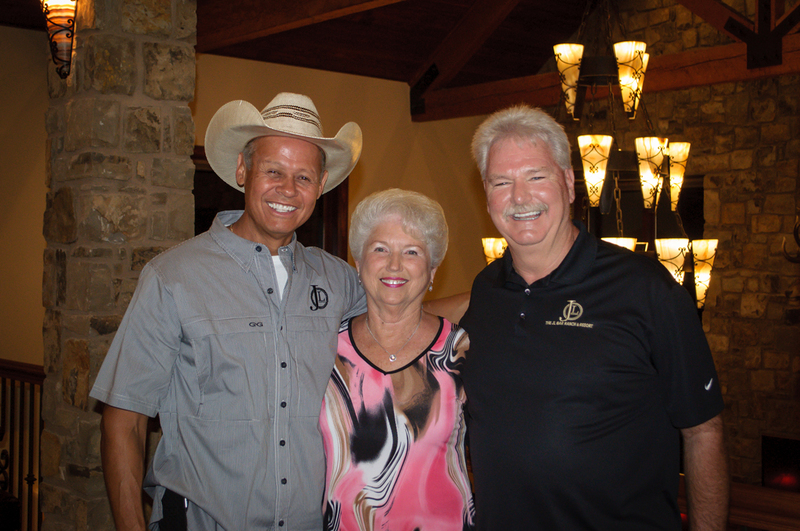 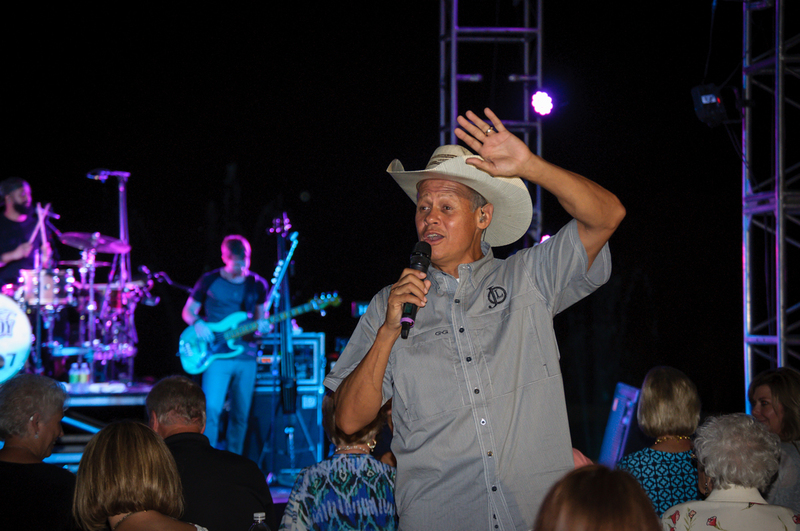 The JL Bar Ranch and Resort hosted Neal McCoy in a semi-public concert Friday, August 26. 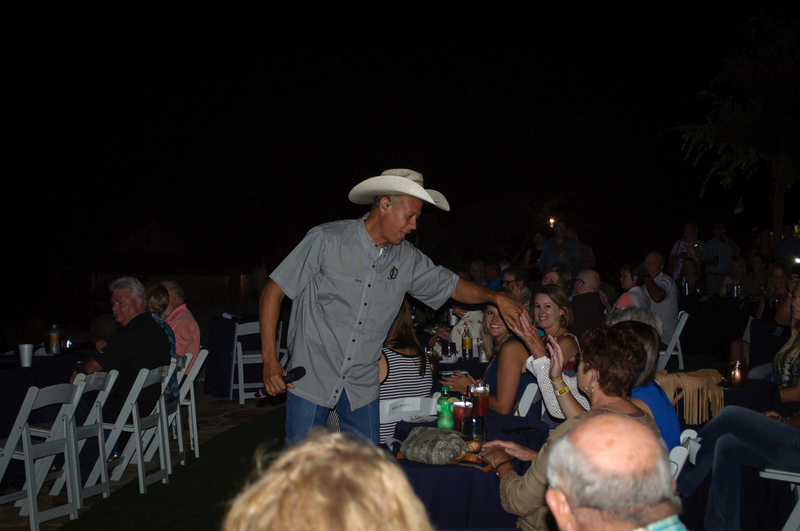 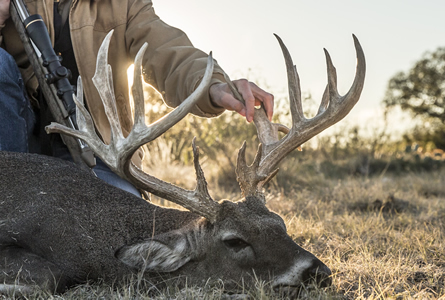 San Angelo favorite, Clearwater kicked off the night at 8:00pm followed by Neal McCoy at 9:30. 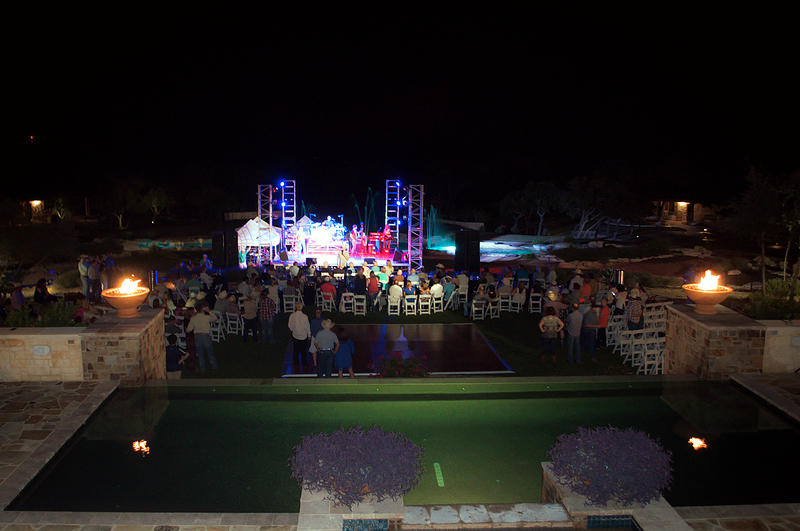 The concert was held in conjunction with our Rest and Relaxation Weekend.